註2：Bristow, Roger.（1989）. 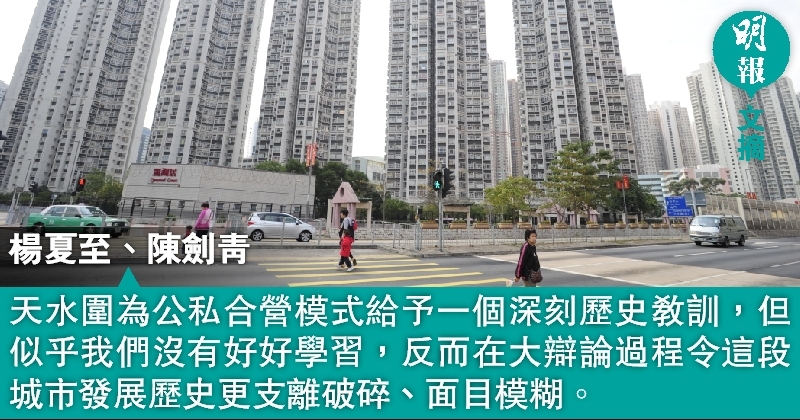 Hong Kong's New Towns: A Selective Review. Oxford University Press. 註6：HKRS276-7-983.Working Group on Private Sector Participation in Land Production Committee on Land Supply.（1982）. Special Committee on Land Supply: Report to His Excellency the Governor, Hong Kong: Government Printer.